Digital Fortress. 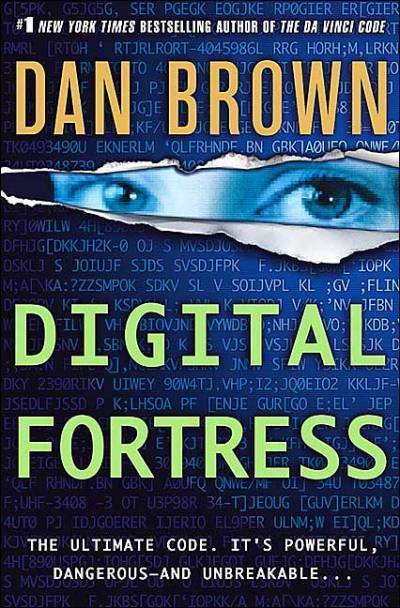 Cover of Dan Brown's 'Digital Fortress'. 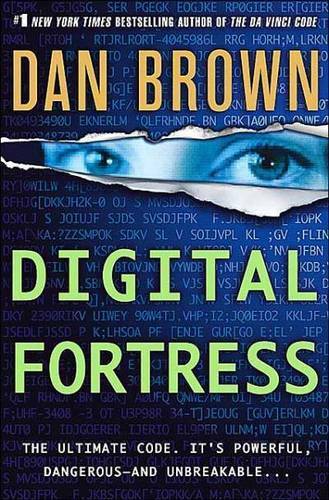 Wallpaper and background images in the Dan Brown club tagged: dan brown picture image book cover digital fortress.